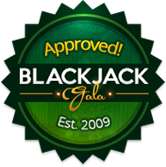 Today you can choose from a plethora of online Blackjack variants. 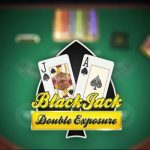 One of them is 21 Burn Blackjack brought to you by a reputable software provider Betsoft. Though it uses pretty basic rules, the game comes with a twist offering a player a possibility to burn the second card they get and get another random card instead of it. 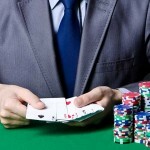 Stay with us to learn 21 Burn Blackjack basics and tips and strategy you can use to beat it. 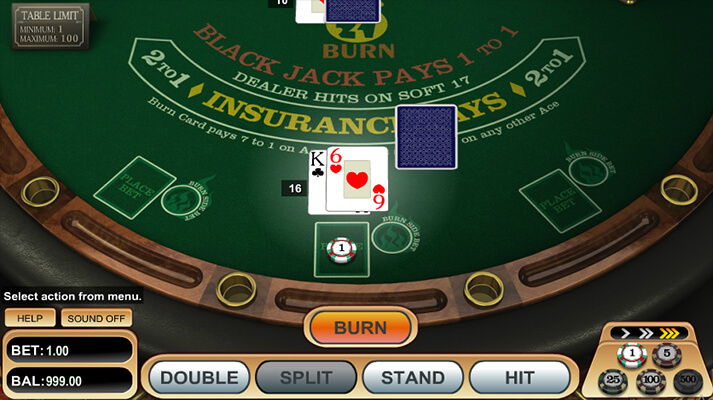 First of all, the Betsoft-powered Blackjack variant is played with 6 decks. It allows you to play 3 hands at the same time. The game starts with the player placing a bet and being dealt two face-up cards and the third, face-down card. 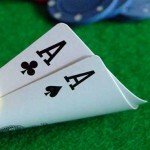 The dealer receives two cards, one of them face-up. 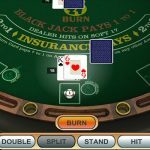 At this point, the player can play Burn by placing a Burn bet at a price of half of the original wager. If they go for this, their second card will be burned and the third card will replace it. You can see one of the dealer’s cards. If it’s an Ace, you can play an Insurance bet for a chance to insure a part of your wager. The Insurance bet pays 2:1. 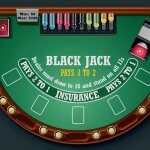 A Blackjack pays only 1:1, though. As for other rules, the dealer hits a soft 17 and the player can Split only once. In addition, the player can Double on any first two cards and after Split. Surrender is not an option in this Blackjack variant. When it comes to the Burn bet, it pays when you get an Ace as a Burn card. If it is an Ace of Spades, you win 7:1 on the Burn bet. All other Aces earn you 2:1, which means you get your original wager back. Any other Burn card you get will result in losing the Burn bet. Frankly speaking, although the Burn bet may seem tempting, it is a risky wager. 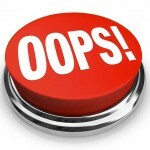 However, there are a few situations in which you should consider playing this side bet. 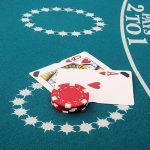 For instance, if your first card is 7 and your second card is 8 or 9 and the dealer’s face-up card is 7, you can play the Burn bet. Other situations in which you should always play Burn is when you have a hand of 9 and 6 or 7, 10 and 2, 3, 4, 5 and 6 or A and 2, 3, 4 or 5. 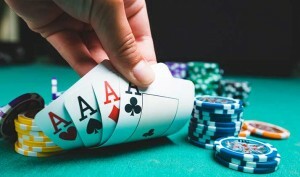 You should never Burn when you receive 8 and 2 or 3 regardless of the dealer’s face-up card. The same goes for a hand consisting of 8 and 10 or A or 9 and 2, 9, 10 or A. Other situations in which you should not Burn include 10 and 8, 9, 10 or A and A and 8, 9, 10 and A. 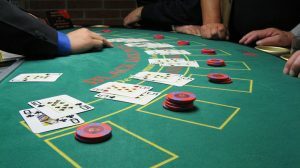 For other situations in which you should or should not play the Burn bet, refer to a full Burn strategy chart and don’t forget about the basic Blackjack strategy you should always apply to make the most of your original wager. 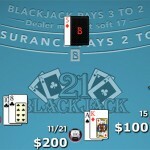 21 Burn Blackjack may seem fun, but it is a tricky game variation. A maximum payout of 7:1 you can receive when you receive an Ace of Spades as the Burn card may seem like a reason enough to play it. Yet, you have to be lucky enough to get it. 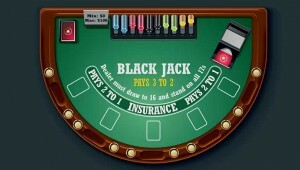 With a Blackjack paying only even money, the Betsoft-powered Blackjack game is not worth your time and money.